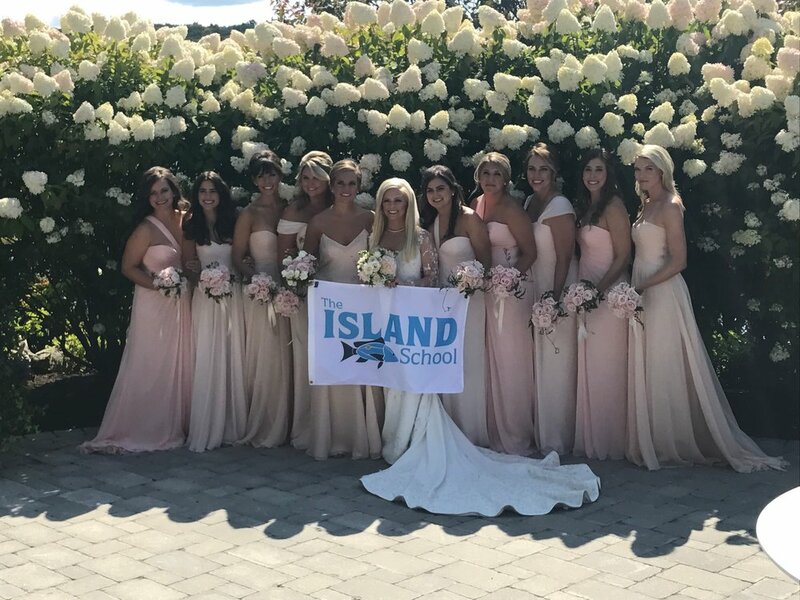 Alumni Update: An Island School Wedding! Sydney DeVos (F'06) with her bridesmaids including, Lexie Marino (F'06), Hanna Koch (F'06), and Julianne Hoell (Staff Alumni). Syd, congratulations from The Island School! We love seeing Island School friendships withstand distance and time to grow into life-long bonds. Sydney's wedding might have been in Michigan but we were celebrating from afar on Eleuthera.